TCPA law means that as a part of the credit and collections industry, you have to be very careful about the methods you use to contact consumers. One wrong decision about collection methods could damage your reputation and cost millions of dollars. This is why, when we perform services for a company, we record all verification calls. 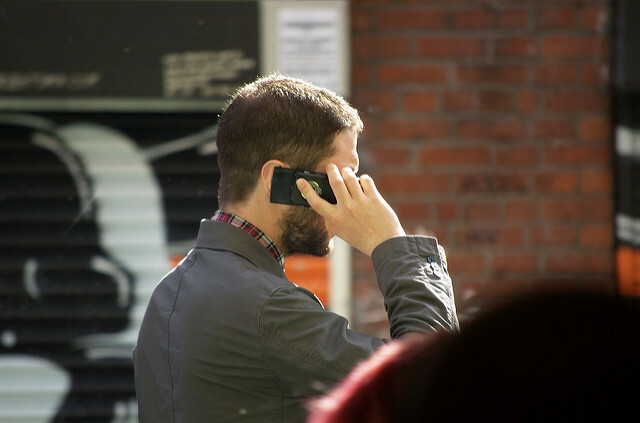 A consumer can pursue litigation and claim that they did not give consent for calls. In that situation, you are at risk of losing the lawsuit since TCPA law protects consumer interests. Call recording is a simple way to bring evidence that the consumer gave consent. We also notify the consumer during each verification that the call is being made on a recorded line. If the data company or call center that you use for collections doesn’t provide call recordings for your company, there is risk in using that vendor for verification. By using a vendor that records calls, you are making sure that your company is protected in a lawsuit. Accutrac does not perform collections. We perform pre-collections phone calls to verify that the consumer’s contact information is correct. When your company goes to collect, you know you’ll reach the right person. However, as a partner to many companies performing collections, we have to be in tune with TCPA standards, and strictly follow the law. We’re proud to provide extra proof of compliance for our clients in the form of call recordings.